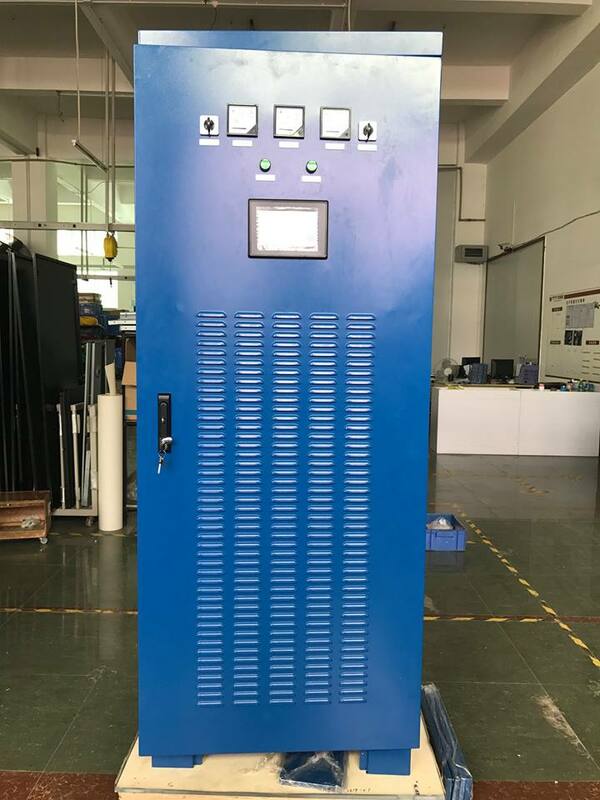 IPS9312 industrial UPS system is composed of power special-purpose UPS, DBW bypass regulator cabinet, PDU series feeder cabinet. 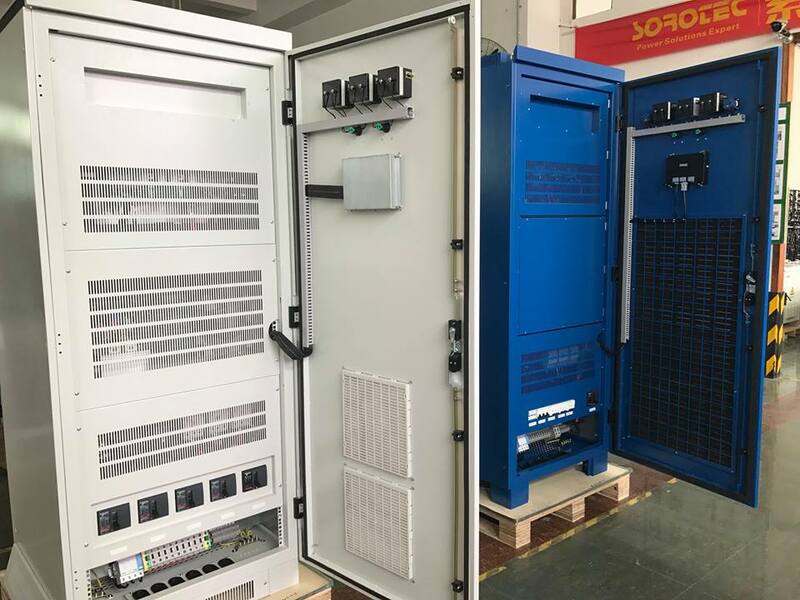 SORO company apply herself to the development of China’s electricity demands for power plants, substations, power distribution products are designed with online double conversion, zero conversion function. 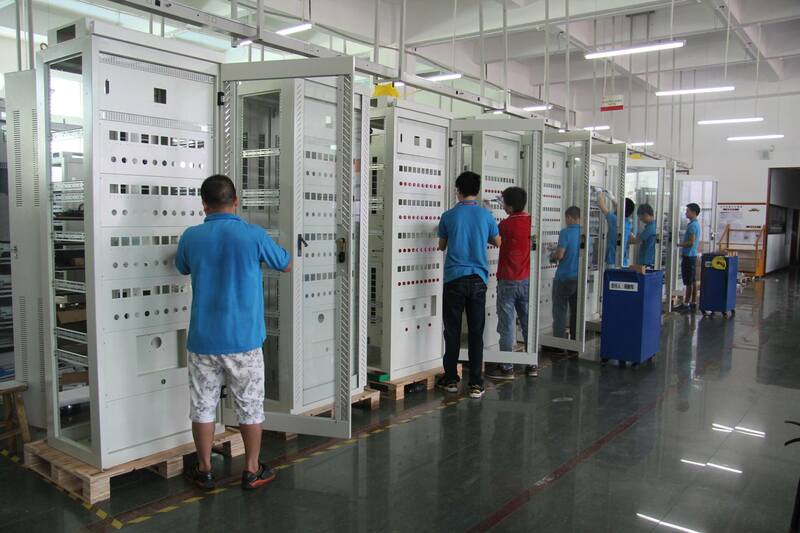 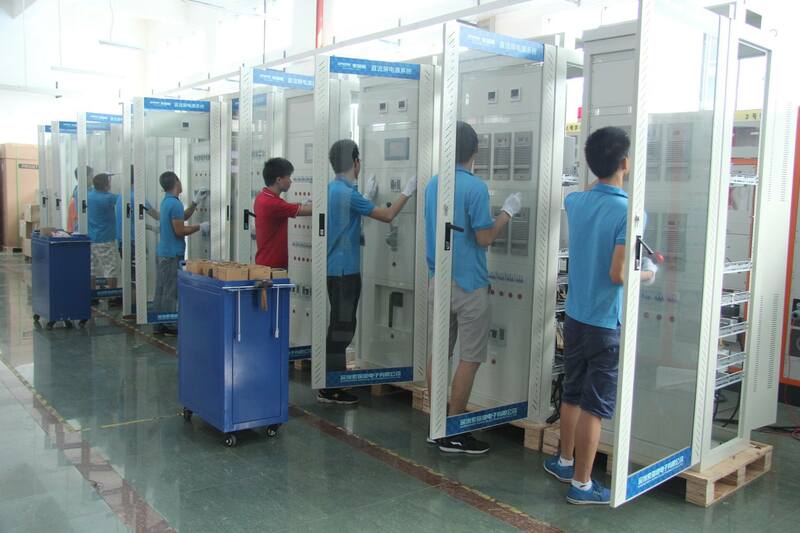 Main applications including electric power long distance, RTU, power carrier wave, power monitoring and so on. 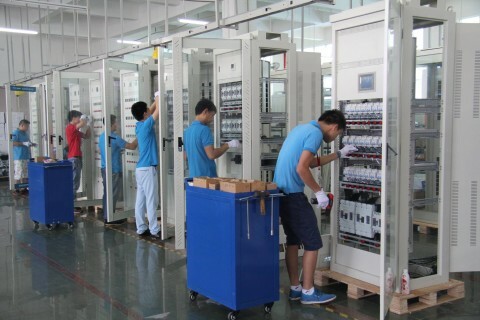 When the utility power is normal, singlephase 220V (or three-phase 380V) After isolation, rectification and filtering through the inverter to provide a stable power supply to the load; if the input AC power is abnormal or power failure, the backup power system by the DC screen provide power supply through non-return diode inverter. 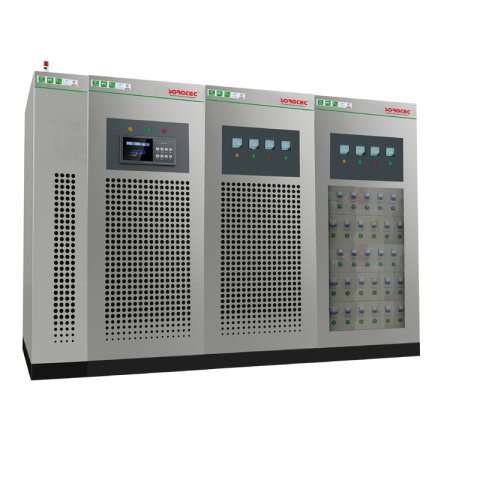 When the DC screen occurs voltage shortage or power break, the static switch transfer to bypass for power supply; When the electricity is restored, the inverter automatically switches to utility power and provide power supply under inverter mode. 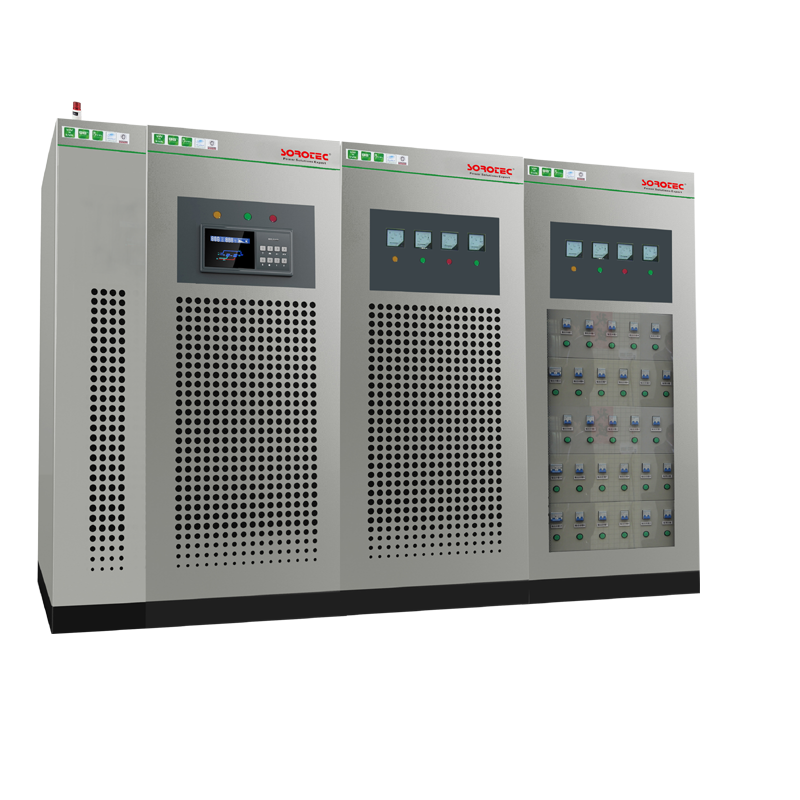 If the inverter overload or fault and transfer power supply under bypass mode, also give a warning signal at the same time. 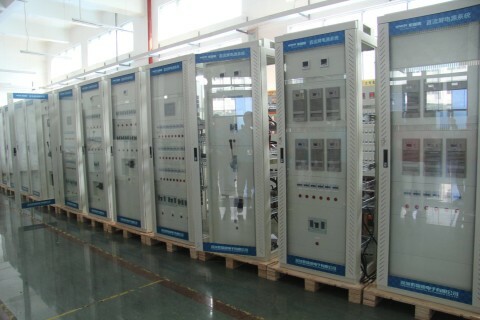 Petroleum, chemical industry, gas and power station. 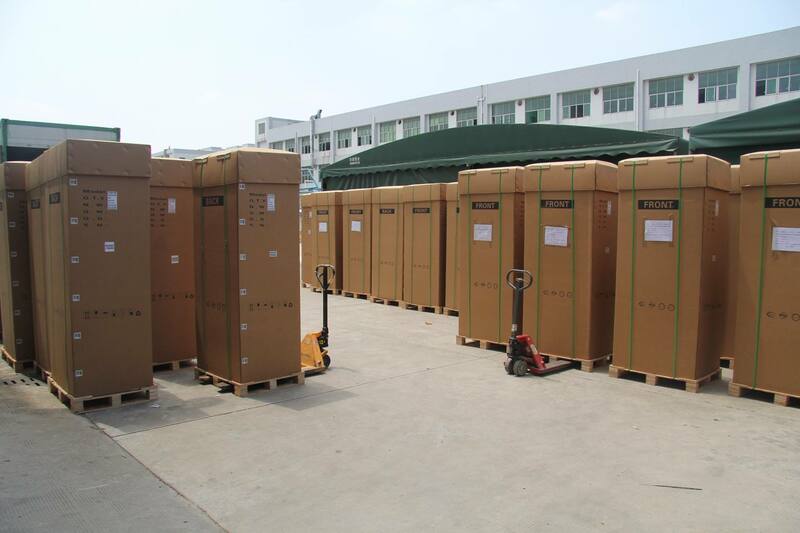 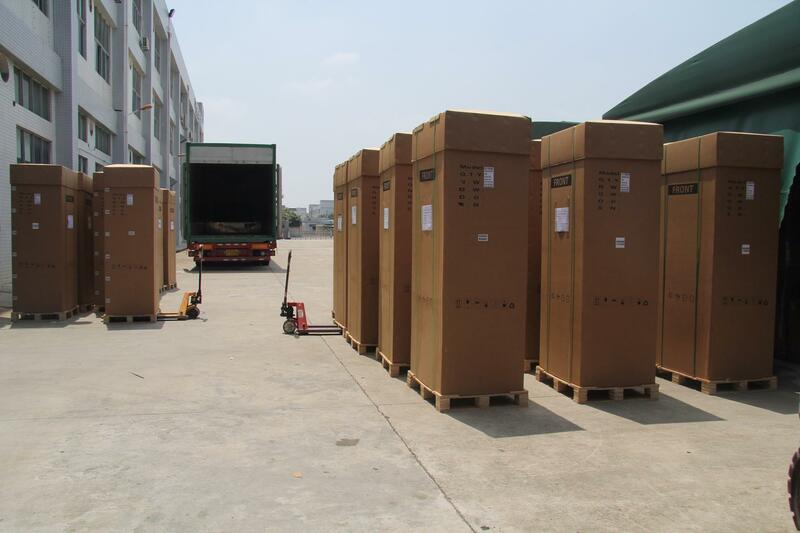 1, based on the front analysis and technology, we can know the actual load power of each plant is about 530KVA or so, we suggest that the total capacity of industrial UPS systems is not less than 530KVA. 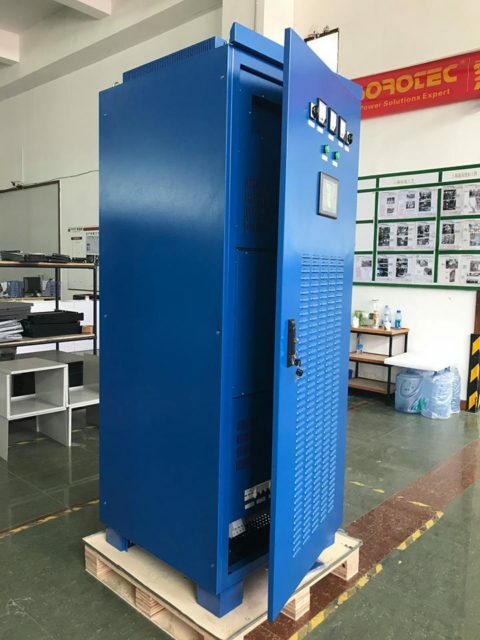 2, based on the customer load for CNC machine tools, for the mechanical motor category of inductive load, the performance requirements of industrial UPS systems. 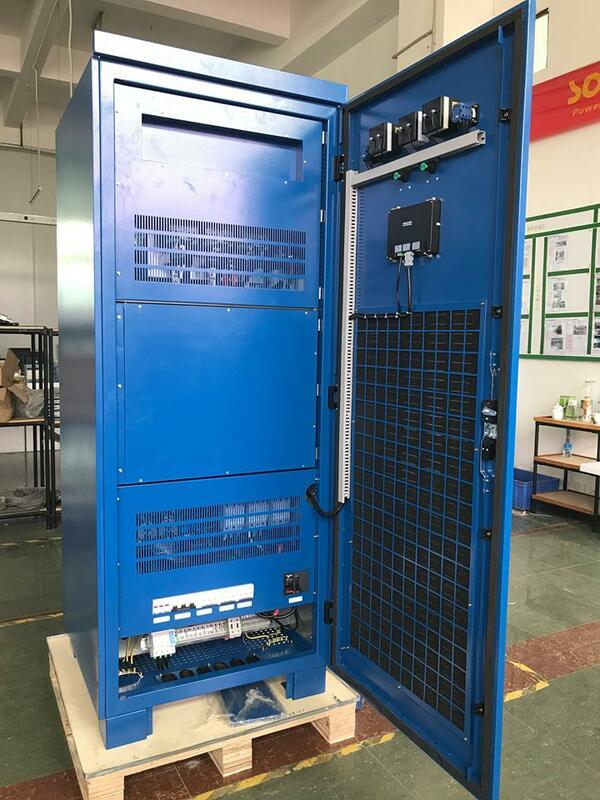 So we recommend that customers select the delta NT series UPS, this industrial grade UPS for 20KVA to 500KVA is especially designed to be used in large industrial and mining enterprises of high reliable industrial grade ups. 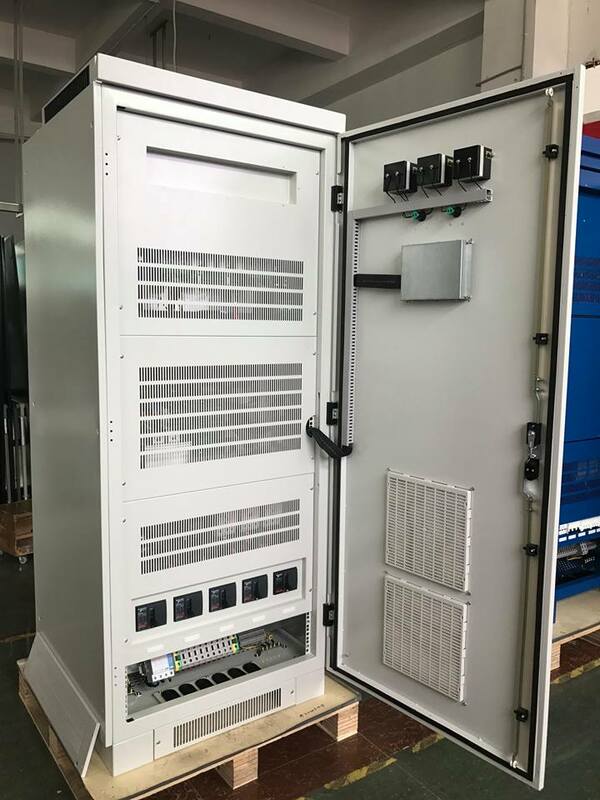 Because of the inverter with full bridge architecture design, with output isolation transformer and load adaptability is the strongest, can adapt itself to various load characteristics of load and overload ability is outstanding, can withstand the impact of running at peak load and with 100% unbalanced load, equipment technology is mature, stable and reliable performance. The most suitable for enterprises to provide stable and reliable operation of large production lines to protect.